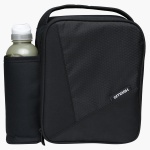 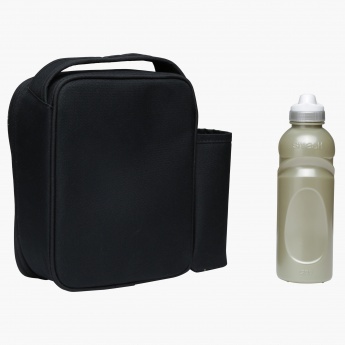 Spacious and durable, this lunch bag is a great to carry multiple tiffins very conveniently. The lunch bag has a zippered compartment to offer ample space for tiffins and features a bottle holder for added functionality. The sipper bottle has a pull-push closure to help you kid drink water conveniently.